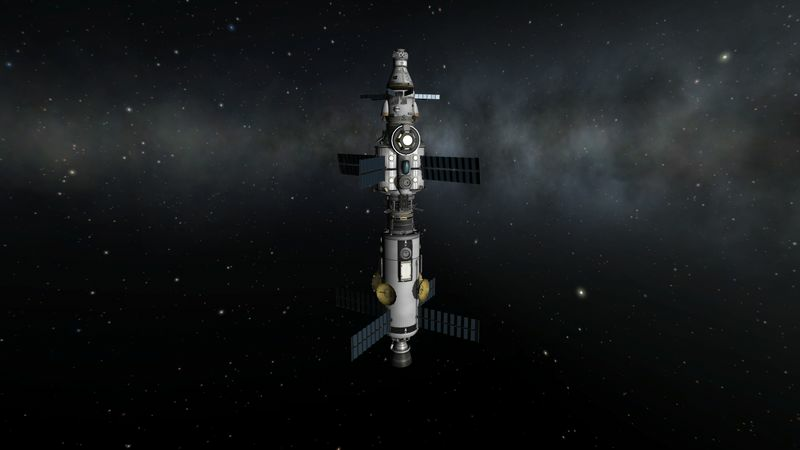 Waiting for the vessels bound to Duna to arrive, a transfer window to Eve has arrived. 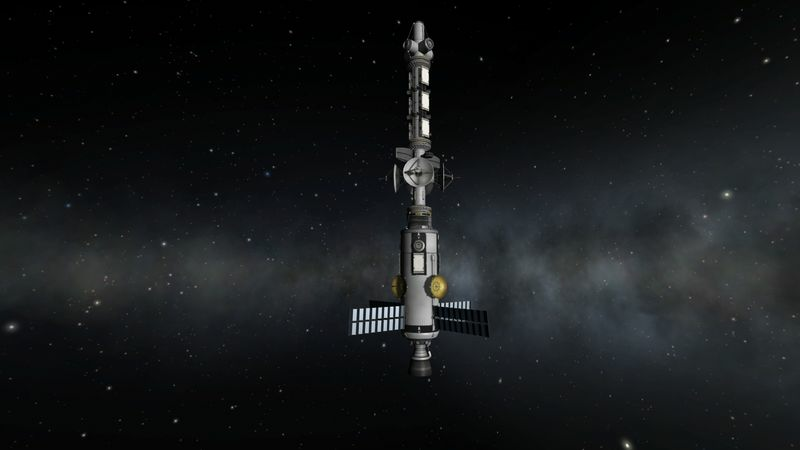 With probes in orbit and on the ground, a communication relay network already there, it’s time for some Kerbals to go there too. 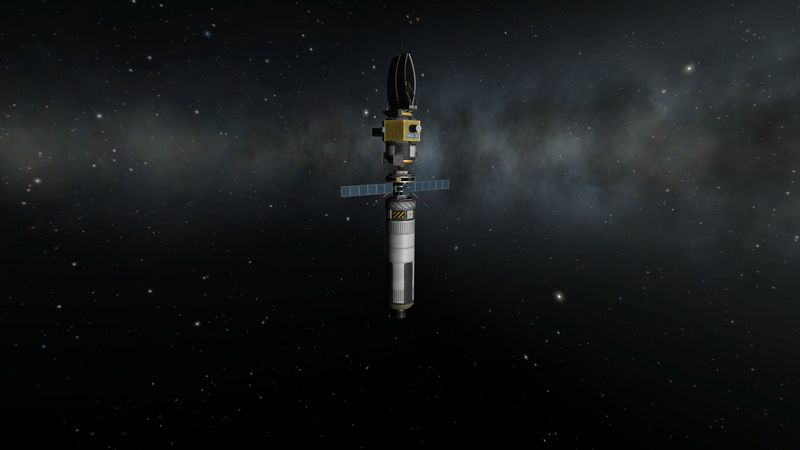 Start a space station in low Eve orbit. For the time being there will be no fuel depot. The fleet going to Eve during this transfer window (around Year 3, Day 370) is made of 11 vessels. 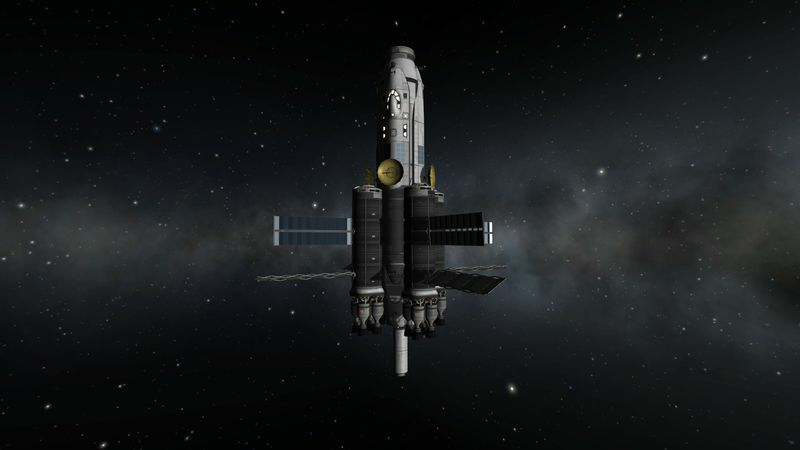 Eve being Eve… the courageous kerbals which will land there won’t have a return ticket for a (very) long time. Because of this, I will try to provide them with a nice place to stay on the ground. In the space program, we tend to re-use designs and evolve them not restart from scratch, so you will notice some of the vessels are the same or just slight evolutions of the ones sent on the Duna mission. Eve is known for it&apos;s high gravity and very thick atmosphere. 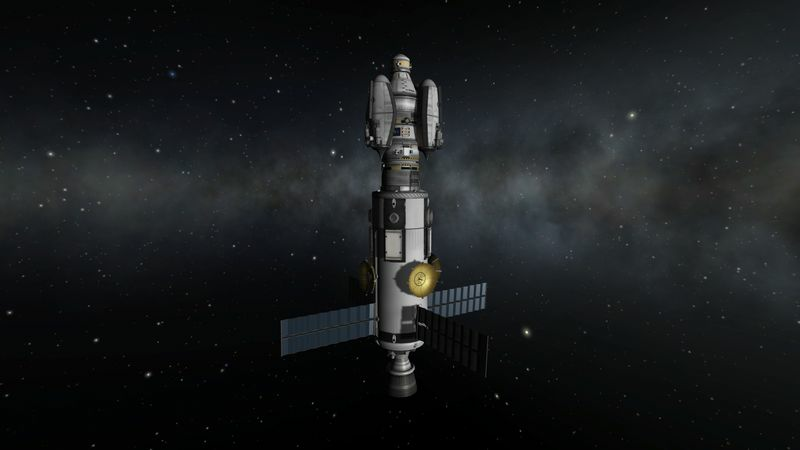 The kerbals sent there will currently only have a one way ticket to the surface, with no warranty to ever leave Eve. It was decided that they needed a cool ground base with plenty of space, and expandable. 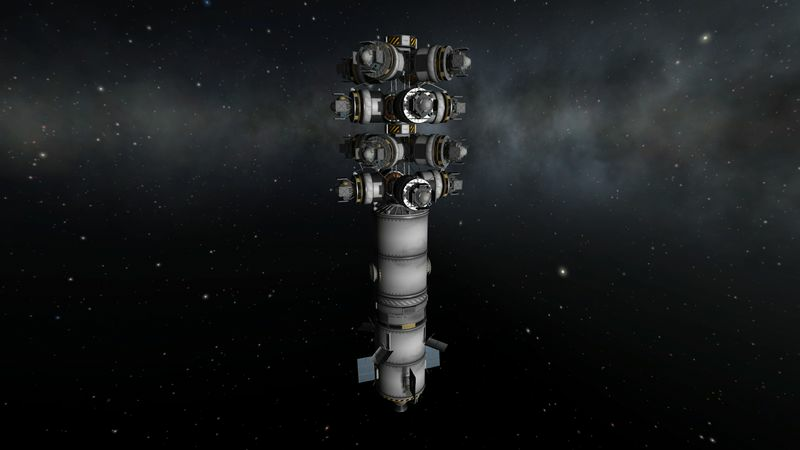 A base using this design might be sent to Duna if Eve results are good. Who will get to Eve surface ? 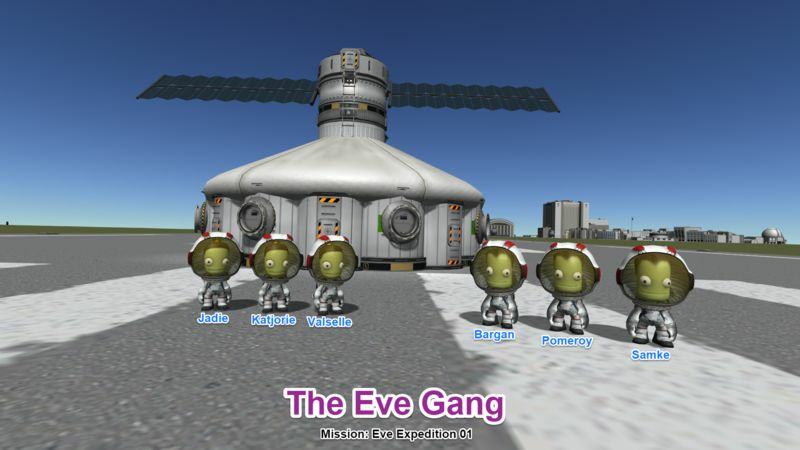 There was also a careful selection for the firsts kerbals that would land be stranded on Eve. Two teams will provide the ground crew. They consist of 3 scientists, 2 engineers and 1 pilot. 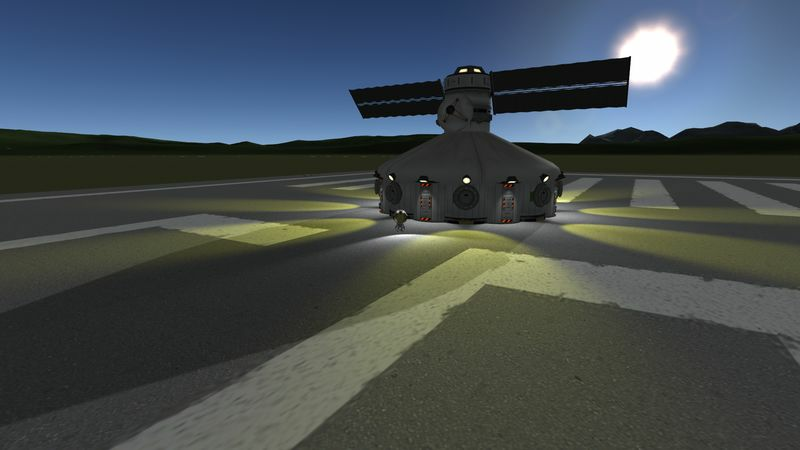 Those kerbals are all Level 1 at the moment, but by the time they reach Eve surface will have been promoted to level 3, after having landed on Gilly. 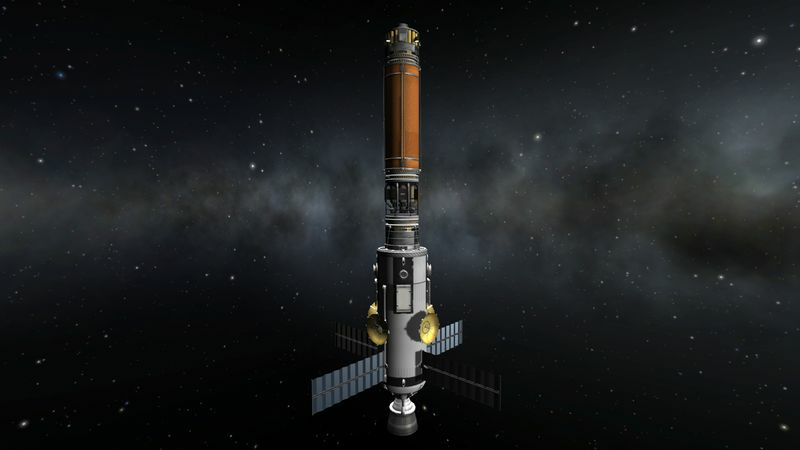 To put this base in orbit, I brute-forced my way. 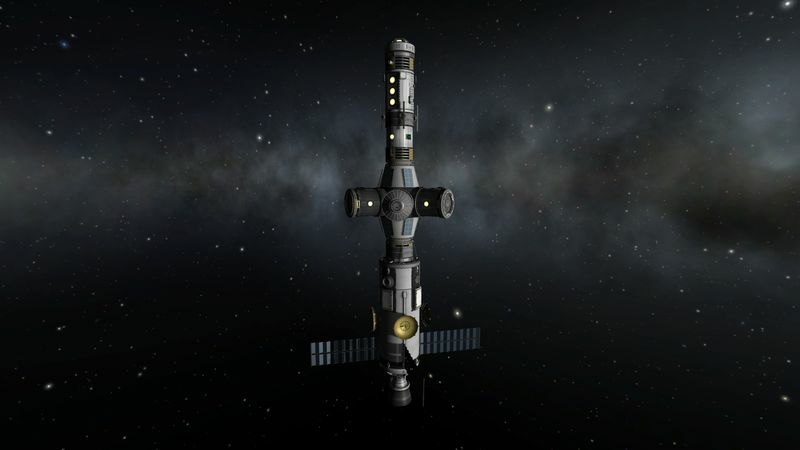 Except for the occasional Kerbals passing through Eve SOI, this space station will not be used much. During this transfer window there will be a minimum mining operation set up around Eve. The main goal of this operation will be to refuel vessels around Eve so that they can go leave the SOI with plenty of Δv left. 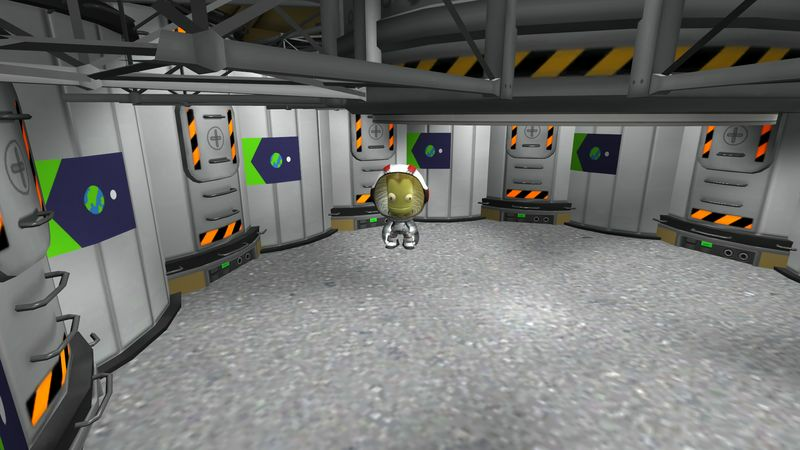 The mining rig will mine the ore on Gilly, and also serve as refinery. The freighter part is an adaptation of what used to be my standard ore hauling setup, before the creation of the specialized vessels shown below. Instead of using my usual Ore container pushed by an Hades N, I created a specialised vessel for Ore transport. This class named « Canterbury » in my game, can haul 24k units of Ore (or 240t) having ~2500m/s of Δv fully loaded. 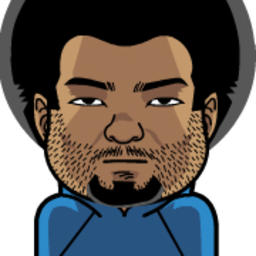 This one is the second member of the Canterbury class, of course, this one going to serve in Eve SOI, is named Adam. 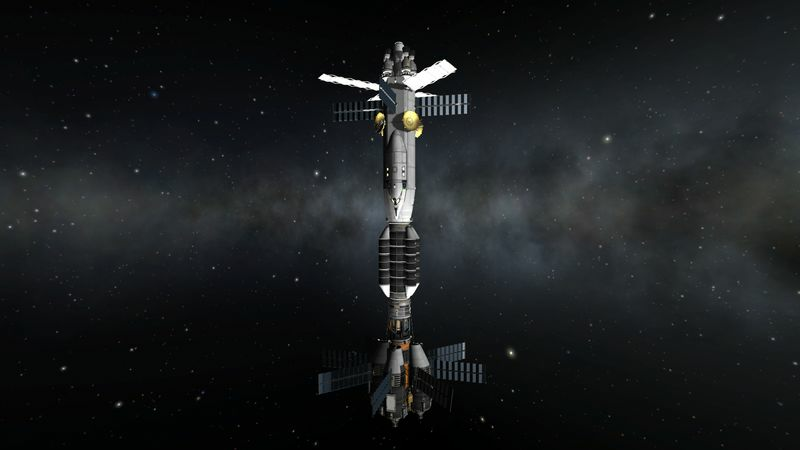 A simple shuttle to bring Kerbals from Eve space station to Gilly surface and back. Eve surface being blocked in the map view (thanks E.V.E), these 16 landers will be deployed to spot a good spot for the colony, and also get some science in different Eve biomes.